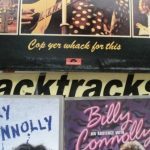 Edinburgh films shop Backtracks Music in Tollcross, Edinburgh, offer a great service if looking for your favourite film. 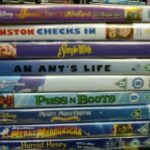 A huge selection of hard to find, deleted and classic second hand films on DVD, Blue Ray, VHS video or old collectible b&w films in as new condition. 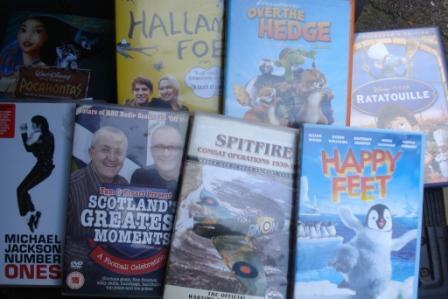 Tollcross locals or visitors take advantage of our amazing film selection at low cost. 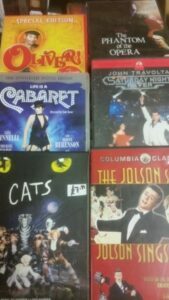 Pick up that classic Musical Les Miserables, Footloose, Grease. 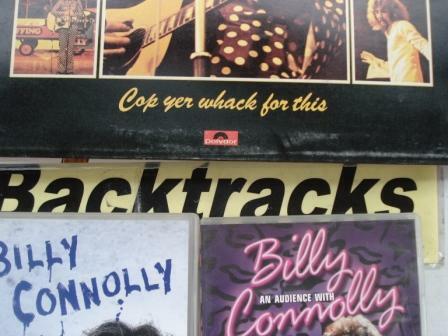 Golden Globe or BAFTA FILM winners or movie nominees at Backtracks Edinburgh Tollcross open late 'til 6pm. 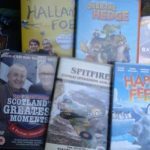 Rather than waiting on Amazon or Ebay delivery find Backtracks for better quality at low cost near City Centre, Lauriston and Grassmarket in Tollcross. Looking for a movie! Want it Now? Own it for less locally today. 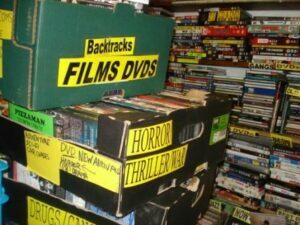 Most DVD film stock is not listed but box sets titles like Sopranos, Rebus, The Avengers, Star Trek, Hallom Foe, Taggart, Trainspotting, Shallow Grave, Charlie Chaplin, James Bond 007. John Wayne etc can be bought instore or sent quickly using secure payment option. 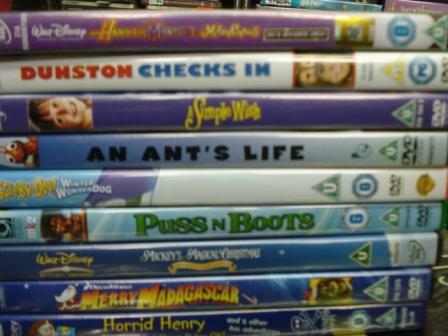 Classic Holiday DVDs and films to keep junior and the family happy in Edinburgh on DVD ie Disney, Alice in Wonderland, Harry Potter, Top Cat, Star Wars, Sharks Tale etc wander in and pick up a bargain.